Welcome to Sycamore’s class page where updates will be provided regularly. 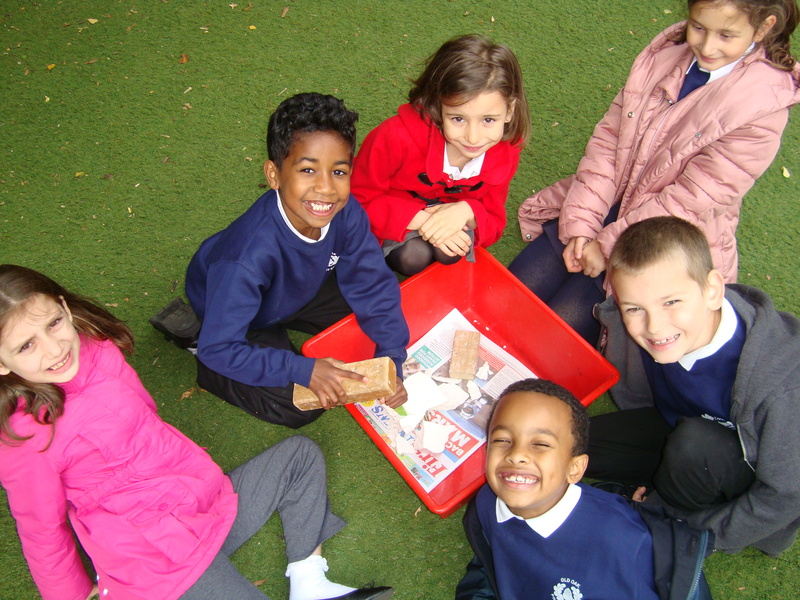 We have had a very productive start to the academic year in Sycamore Class. The children have settled in very well and adapted to their new classmates and, for some, their new classroom. 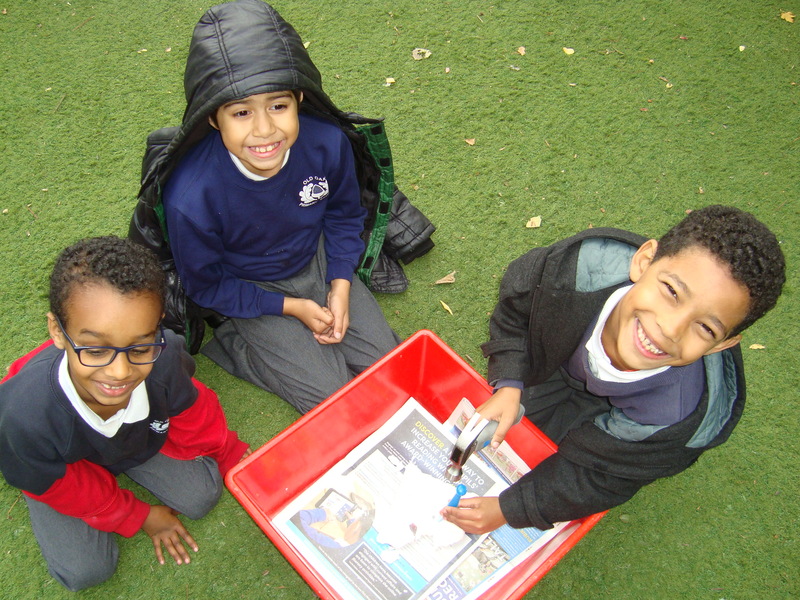 We have begun the new curriculums for English, Maths and IPC and the children are learning new things every day. Thank you to the parents/ carers who continue to question the children on their learning as this really helps to consolidate what they have discovered. You will be surprised at what you may also learn as the curriculum has evolved so much since we were at school! The bar continues to rise and the children are expected to learn much more at a younger age so every little helps. The children look very smart in their uniforms - white shirts, blue jumpers/ cardigans and black shoes. Please remember that PE is on Tuesday and Friday so the children will need sports clothes, especially shoes, on those days. Both sessions will be outside this year so please ensure the children pack long sleeved sport shirts and trousers as the temperature is already dropping. Also, school starts at 8:55am so it would be wonderful if all the children are outside the classroom by this time. As always, if there is anything you want to ask, please do. Despite 'The Beast from the East' and the two snow days that forced the school to close, it was, once again, a very busy term in Sycamore. 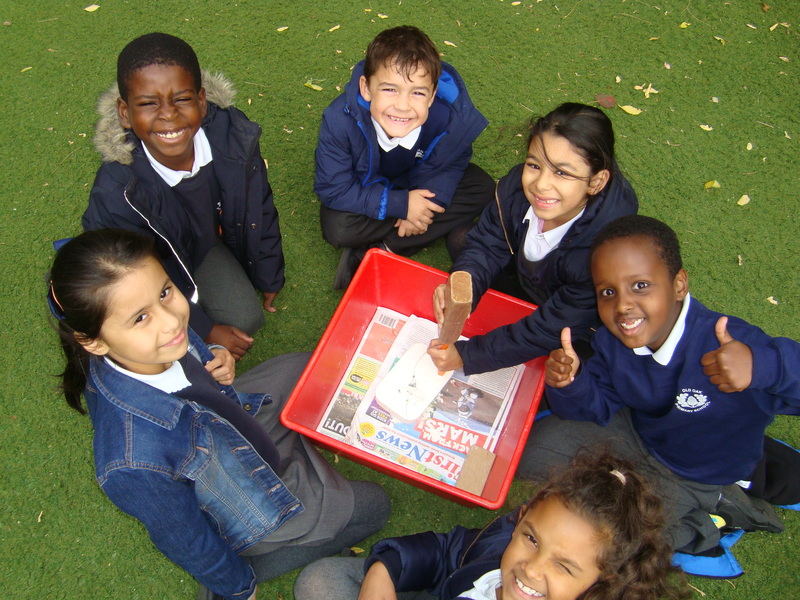 For IPC, we spent several weeks learning about Earthquakes and Volcanoes which the children have thoroughly enjoyed. 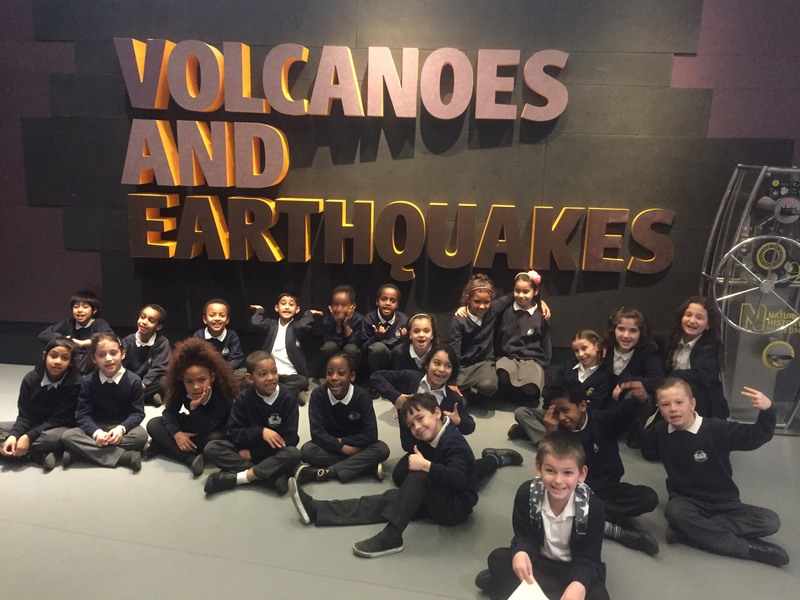 Combined with the trip to the Natural History Museum, the children have demonstrated how much they have learned by consistently doing extra homework and explaining facts to me. In Maths we have continued to focus on the absolute fundamentals of place value, addition, subtraction, multiplication and division. Without a secure knowledge of place value, the children will struggle in all other areas of Maths so your help with hundreds, tens and ones is much appreciated. In English we have learned a lot about Quentin Blake aside from his illustrations for Roald Dahl. We have discovered that he has written some of this own books and we enjoyed going on an adventure whilst reading the Green Ship. 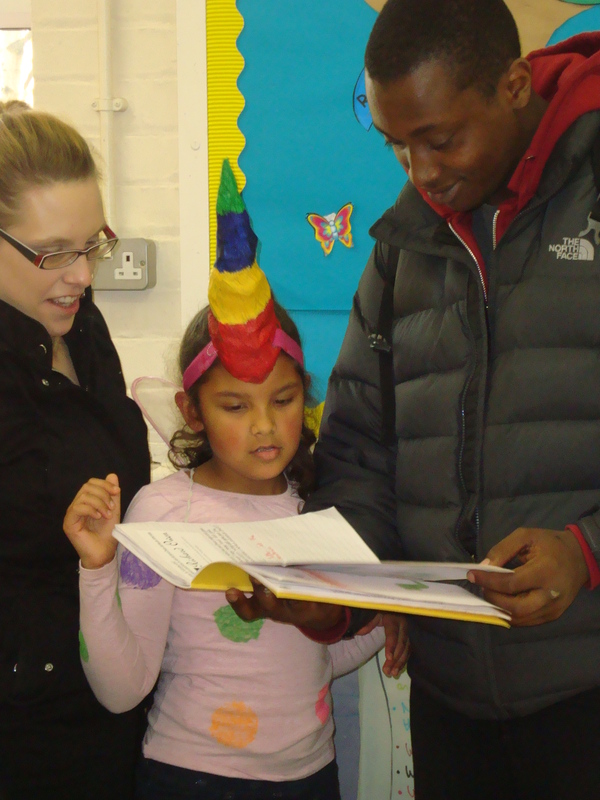 The children were very creative when coming up with their own stories which was an absolute pleasure to read. The summer term (when the weather catches up) promises to be just as busy with swimming lessons and lots more lessons outside enjoying the sunshine. We shall continue to learn more about our incredible planet through our new Power of Reading book 'The Pebble in my pocket' and also our IPC units: The Nature of life, Bright Sparks and Chocolate. Any questions, please don't hesitate in asking. 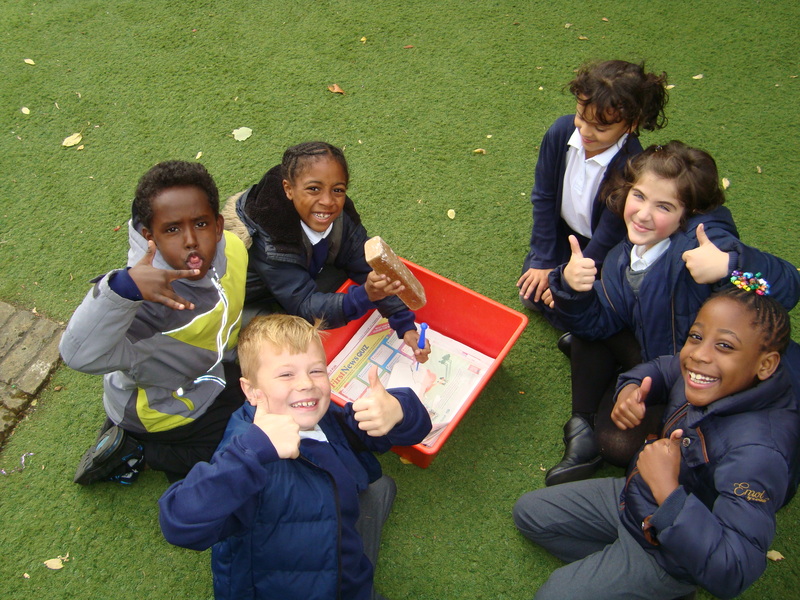 Each and every single child in Sycamore class has settled into life in Key Stage 2 exceptionally well and I am very proud of them. They have integrated well with the older children in their new playground and have made new friends. In the classroom they have been working very hard on the new routines and longer learning days. In Maths we have been focusing on number and place value for the majority of the time as this is the most important learning stepping stone for the rest of their maths learning. Without a solid understanding of number and place value, they won't be able to access the rest of the curriculum. In English we have read the story 'Into the Forest' and are now beginning a new story, the children's classic 'Charlotte's Web'; a lovely story of friendship between a pig and a spider! 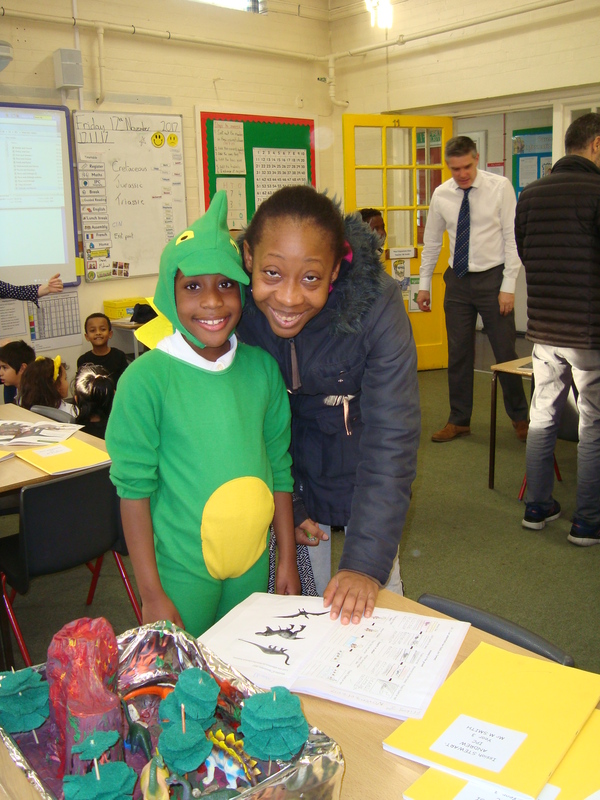 In IPC, the children have really enjoyed learning about 'Footprints from the Past' The children have learned about dinosaurs and the different periods that they lived in and also addressing the common misconception that humans in fact didn't live at the same time as our terrifying predecessors. 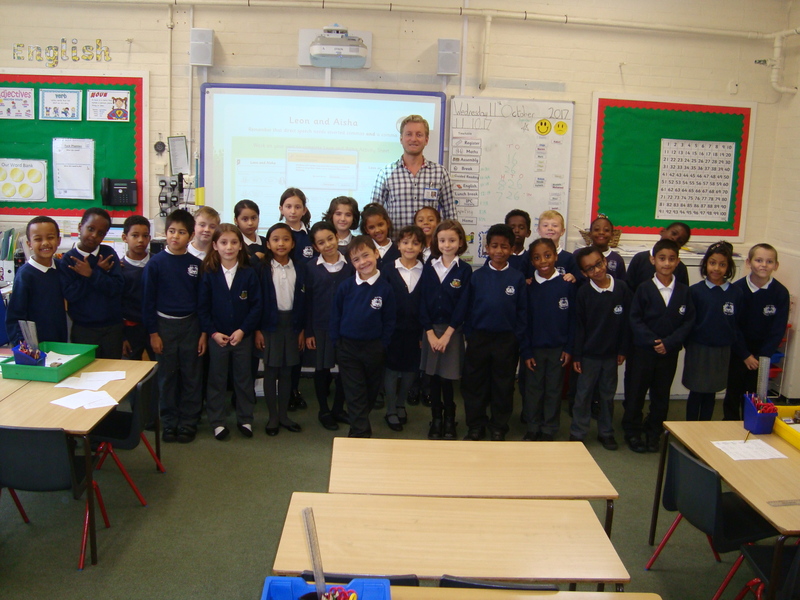 Last week a palaeontologist called Jules came into visit the children with almost 4000 fossil specimens! The children absolutely loved looking at his collection and related this back to their entry point experience of digging for fossils themselves.